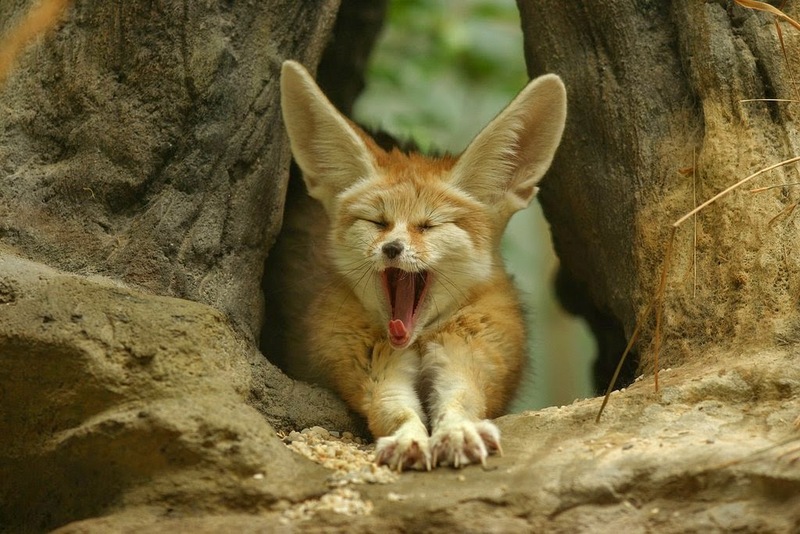 These cute yawning animals will win your heart and smile. But be careful! 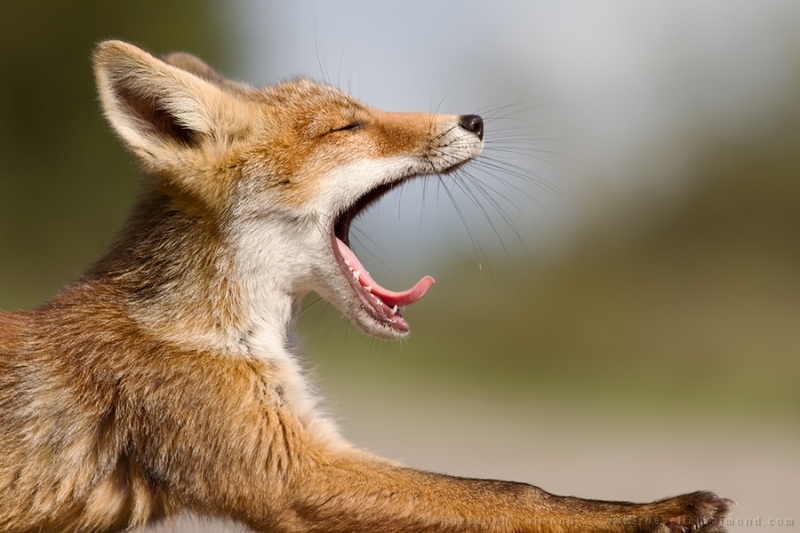 These lovely yawning photos are contagious. 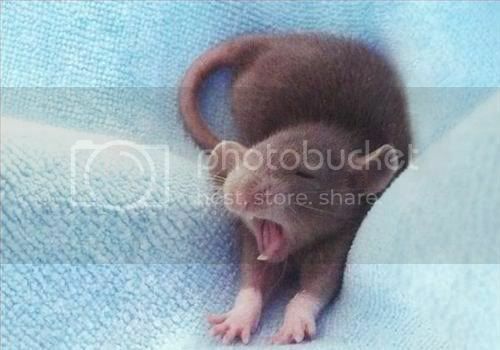 By the way, did you know that because of its contagious quality even our pets being exposed to our yawning start to yawn. During yawning we enrich our brain and body with necessary oxygen. 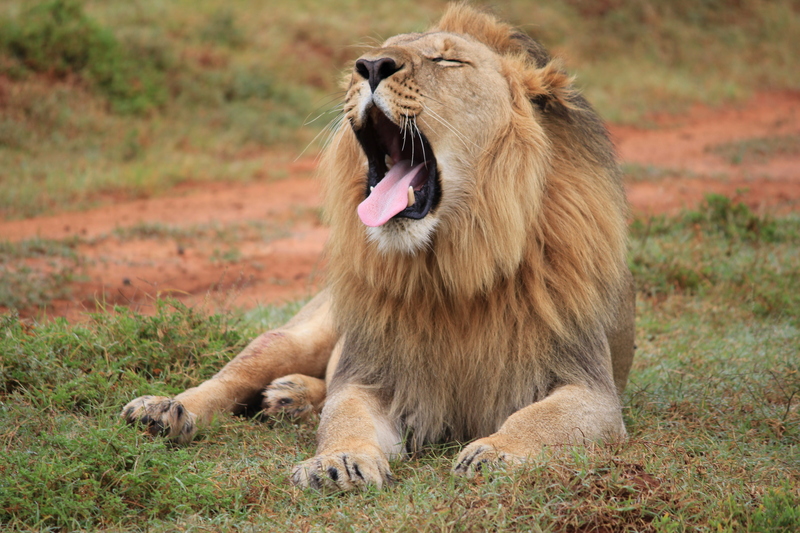 Yawning helps to overcome stresses, decrease mental load, and get rid of tiredness. 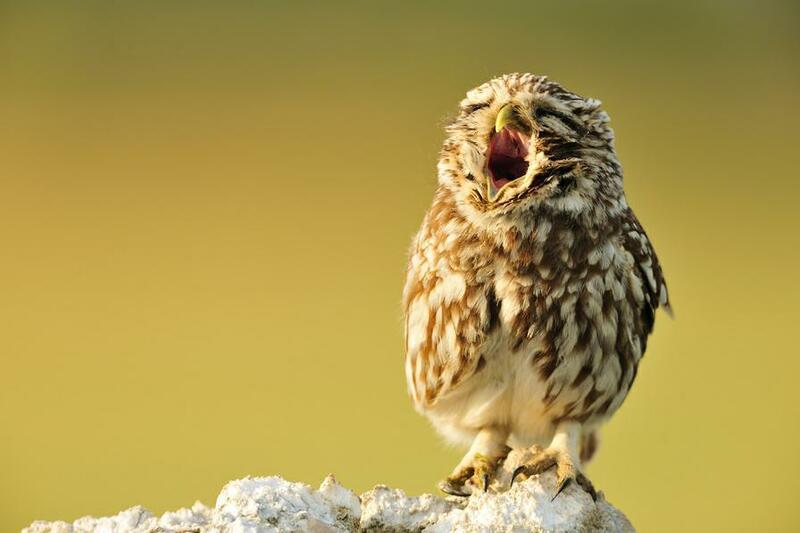 It is scientifically proved that yawning is a very healthy habit. 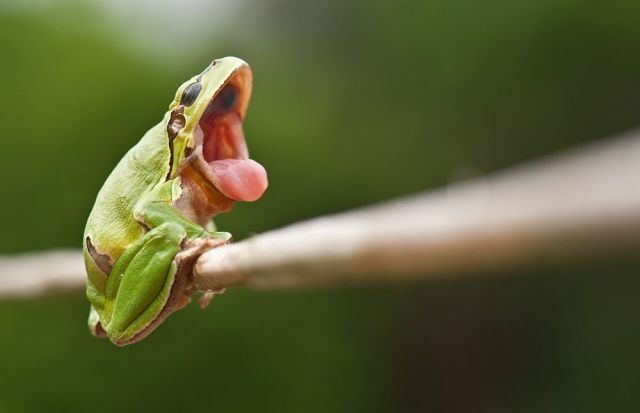 So enjoy this useful activity together with these cute yawning animals.